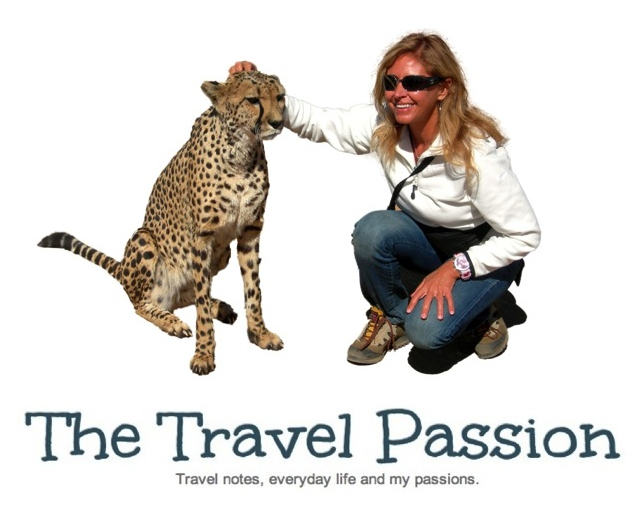 The Travel Passion: An interview on KATEFP! Ciao carissimi amici, eccovi un'intervista che i deliziosi Catarina e Fernando mi hanno fatto qualche giorno fa. Grazie di cuore, carissimi Catarina & Fernando!!! Thanks from my heart, dear Catarina & Fernando!!! Etichette: KATEFP. Marina Di Guardo. The Travel Passion. Interview. oggi ho rifatto il follow da te perchè la mia connessione ogni tanto mi fa cadere la linea e interrompe i miei click! 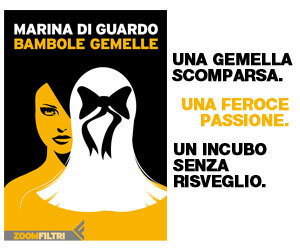 continuate entrambe così, è questo che devono tramettere i blog. In più sono fan di KATEFP , oltre ad essere bravi sono portoghesi e al Portogallo sono legata da ricordi bellissimi. I love it dear Marina! Have a very great easter!!! Congratulations !!! Hope you have soon a interview in Spanish media!!! Hello Marina, I'm Mari (Catarina's mum) and i have to say that i'm enchanted with your blog and with your beautiful personality too! My dear son in law and my daughter already told me that you were a sweetheart and that you have one the most beautiful blogs ever, and i came and i'm so happy because now i'm in love with your blog! Especially because we share the same passions, travel and writing too. Congrats for being a wonderful woman and for your three beautiful daughters, and like me i have two beautiful daughters and one son and they're the sunshine of my life. And congratulations for your book, it's magnificent! And i'm sorry because i'm writing with their account, but i asked to my daughter if i can comment without it but we didn't see that option with name only, so as i don't have a blog, but i have to create one of these days, you inspire me! Kisses my dear! Great success! Thank you dear Mari, you're a delicious and wonderful person. I would like to read your blog, I hope you'll start it very soon!!!! a big kiss to you and to your wonderful family! You look stunning Marina! I´m so happy of your success! Hope you have beautiful Easter!